Business events come in all shapes and sizes. If you’ve been tasked with organizing a corporate gathering, there are lots of things to consider and jobs to tick off. The planning process can be stressful especially if there’s a lot at stake. Here are some dos and don’ts to help make your event a success. There are lots of different types of business event. Before you do anything, work out what you want your event to be. Are you planning a party to say thank you to your team for their hard work and dedication? Are you launching a new product? Are you staging a conference or putting on a training exercise? Pin down the aim of the event as a priority. Once this is done, you’ll find the list of other jobs much easier. Your guest list is incredibly important, especially if you’re setting up a new business. Think about who you want to attend, and give your guests plenty of notice. People tend to have hectic schedules, and they may not be able to make events at short notice. If you’re launching a new product range, get in touch with buyers from major stores and online retailers. Invite the local press and representatives from blogs and magazines that specialize in your area of expertise. Make sure you include all the information your guests will need, such as the date, time, and exact location. When you’re choosing a location, tailor your choice to the nature of the event. 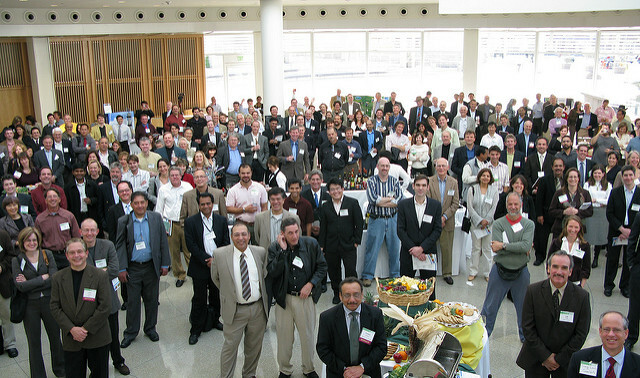 When you start researching, you may find that a large city offers many meeting venues for corporate events. If you’re hosting a party, a fundraiser or a launch, be original. Don’t go for the same places every other firm chooses. Have a look around, and try and think outside the box. 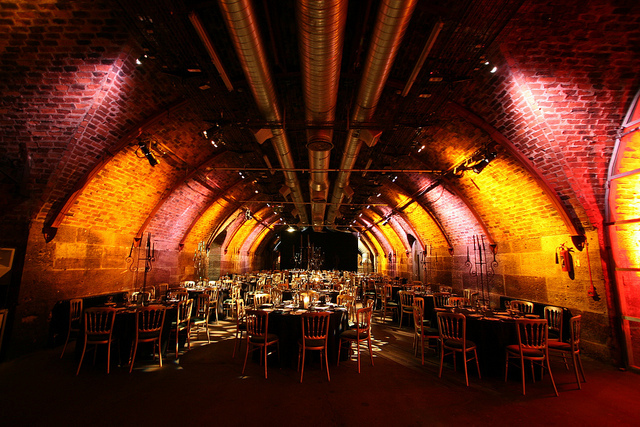 Your venue can be a useful talking point, and it may make the day more memorable. Preparation is key when it comes to any kind of business event. Write a list well in advance of the chosen date, and work your way through it. Make sure that the venue is set and the stage ready. If there’s a last minute panic, this can make you look disorganized and unprofessional. This is particularly important if you’re a new business owner. Your event is an incredible opportunity to sell your business, and convince others of its attributes. This is not the time to blend into the background. You need to shine bright and show people that you’re different. You can do this in many ways, from choosing a captivating location to presenting your pitch in a unique way. Are you organizing a business event? If so, you want to get it right. 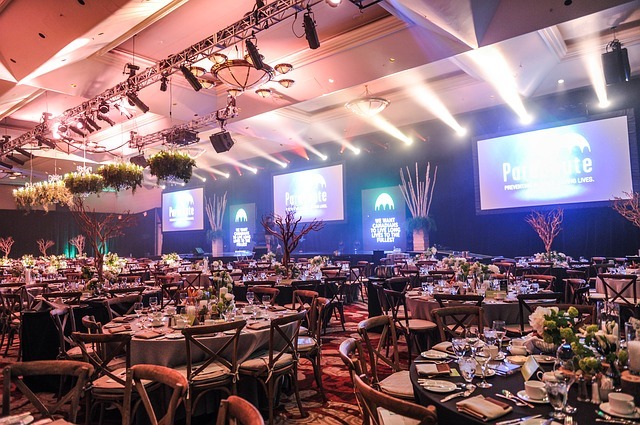 Focus on planning an event that fulfills the desired functions as well as giving guests a positive impression. Try and be original, and prioritize organization and time management. How to Take Your Freelance Career to the Next Level What Are The Crucial Investments Every Small Business Should Make?